Having a facelift surgery is a very personal decision. Many people are now doing it and for the past decade different improvements are made and different techniques are implemented. Because of that several types of facelift were formed. 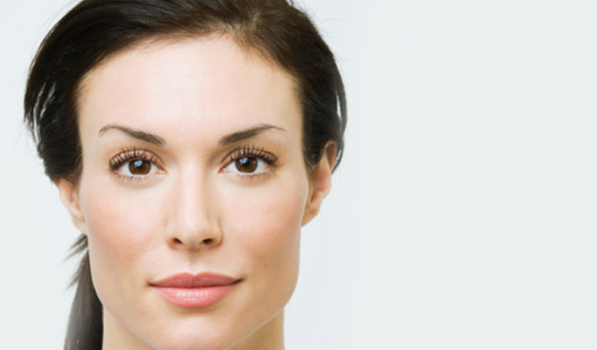 The type of facelift will depend on one’s natural anatomy and desired results. At the end you and your doctor will decide on what techniques will be appropriate for you. 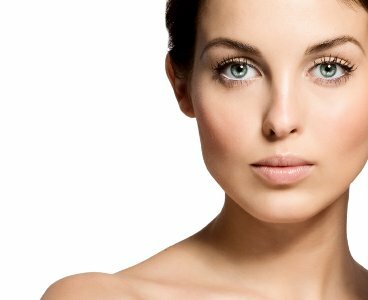 The following are the different techniques in face lift. It stands for Superficial Musculo Aponeurotic System. In this kind of technique the surgeon manipulates the muscle system below the surface of the face. It requires deeper and large incisions that spans from the temples above the hairline to the front. Incisions are made in front, behind, and below the ear to the hairline. The surgeon lifts and repositions the skin and muscle tissues of the cheekbone and mid face region. This type of procedure generally lasts 10 to 15 years. But the side effects are higher because of the surgeon’s close proximity to facial nerves. It is also called minimal incision facelift. As it speaks by its name, does not require incision to extend behind the ear. 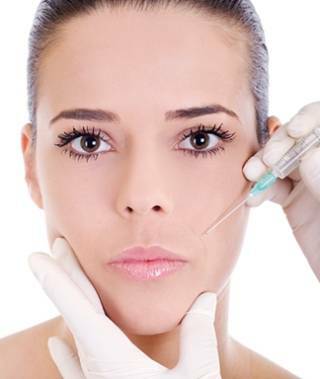 This kind of procedure is less extensive than the traditional facelift and it is usually used on younger patients. This kind of technique does not correct sagginess but instead it allows doctor to view superficial tissues through small camera connected to a monitor. It requires small incisions and usually the recovery period is smoother.